It’s no secret that I am a sucker for a good garden. 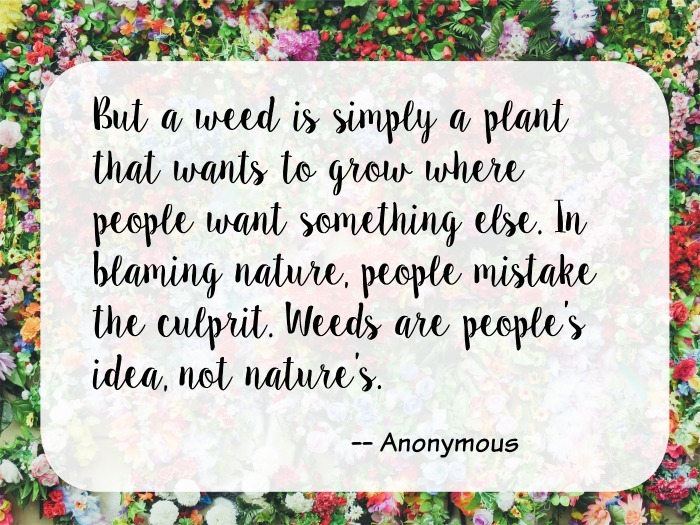 It doesn’t even matter if it’s the gorgeous flower gardens of somewhere like Butchart Gardens or a regular ol’ veggie garden growing in someone’s backyard. Gardening brings out something primal in many people, myself included. 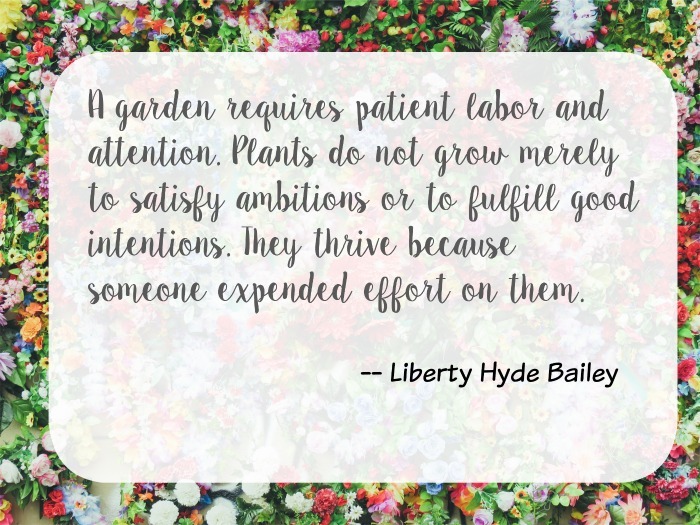 These gardening quotes are sure to get you in the mood – to dig in the dirt! Yes indeed. There are some great books about gardening in small spaces, too. Gardening ain’t always easy, yo! Each year, you make a couple of mistakes, and you learn from them. 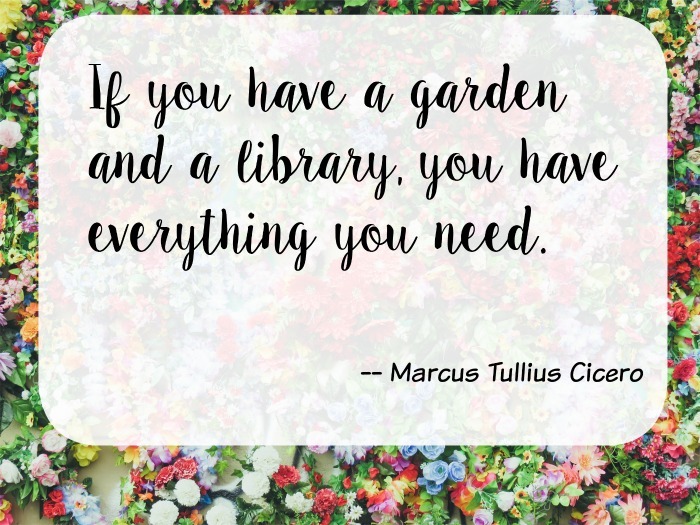 Especially if you have a selection of gardening books! 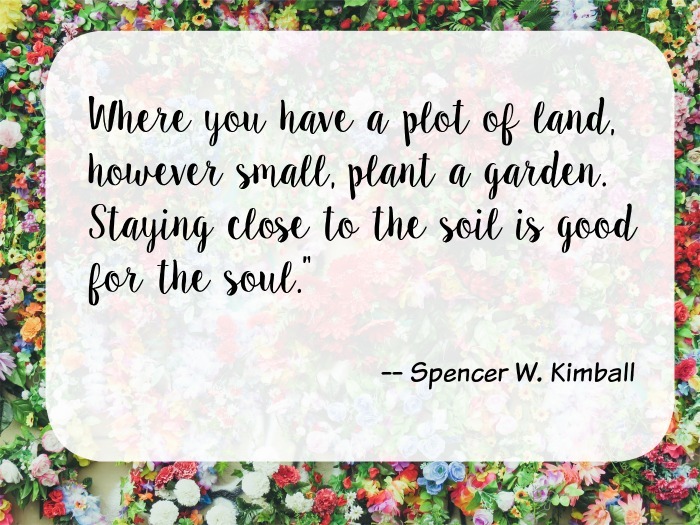 Are you growing a garden this year? What’s in it? 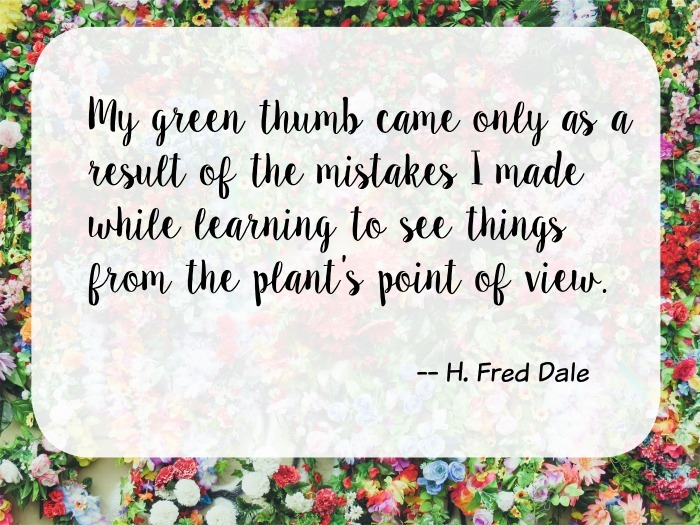 What’s your favorite gardening quote?